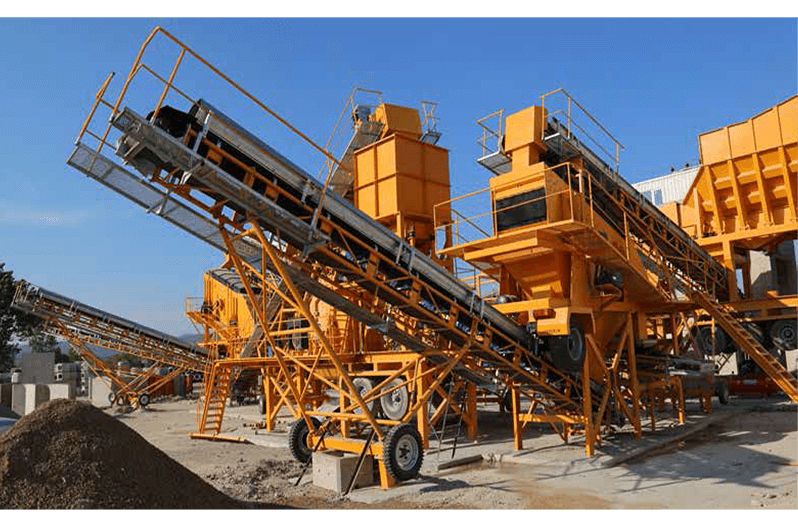 The conveyors are manufactured in different lengths of the band depending on the capacity of the material to be transported and in the required length. 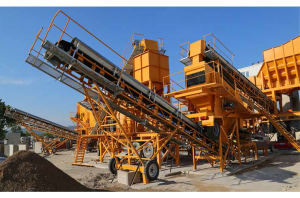 In addition to fixed belt conveyors, they can also be produced mobile in order to use the stock area wider. 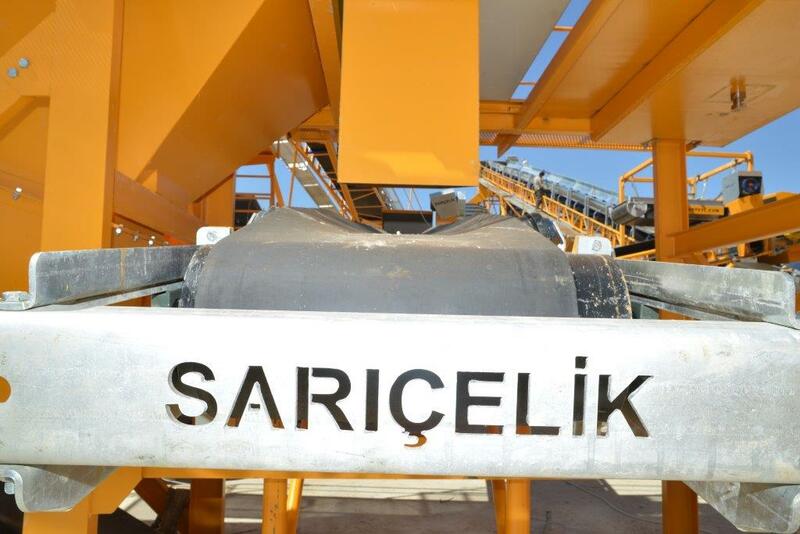 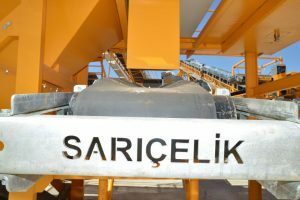 The conveyors in the production program of SARICELIK brand have a design which can be installed in the form of standard modules one after the other. 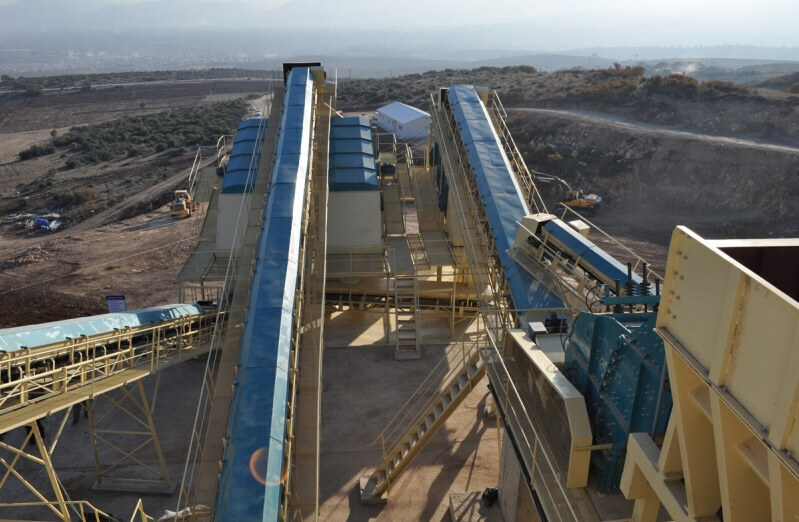 Belt-pulley manufactured band conveyors which are produced as standart are in our production schedule as motor-reducer direct coupling on special request. 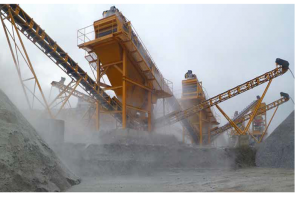 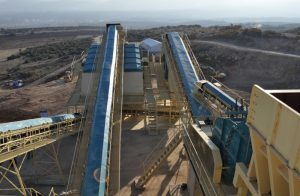 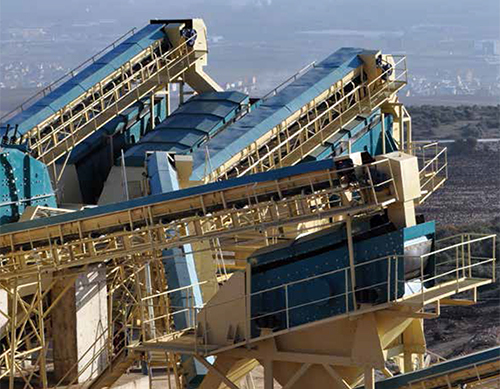 Conveyors have standard options such as closed-open and platform.